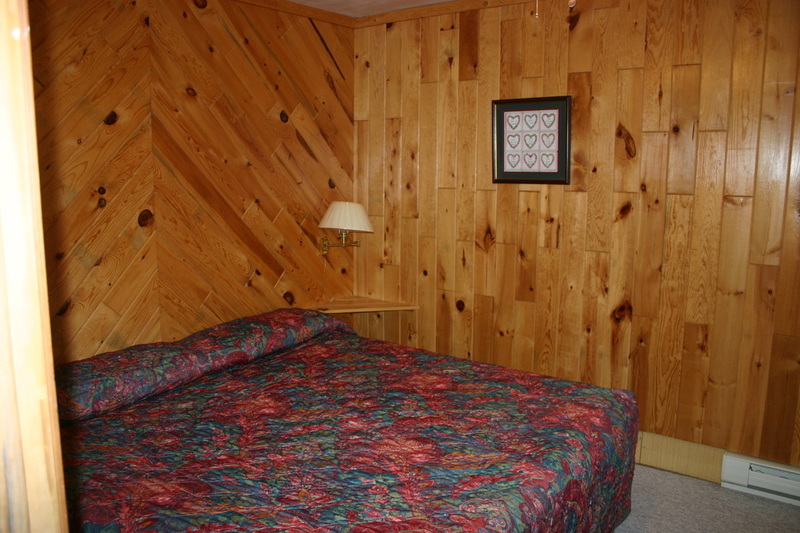 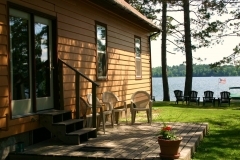 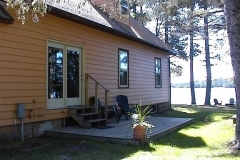 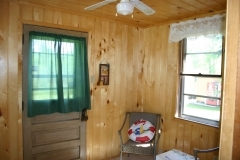 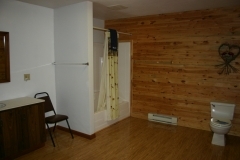 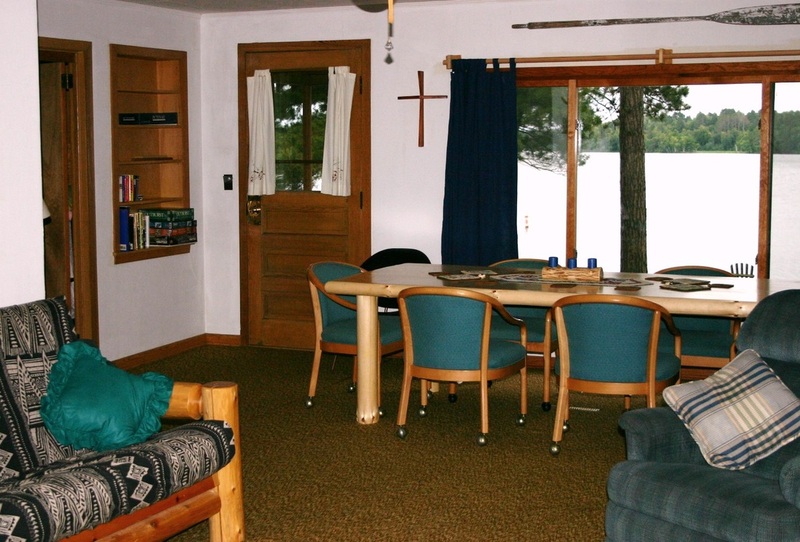 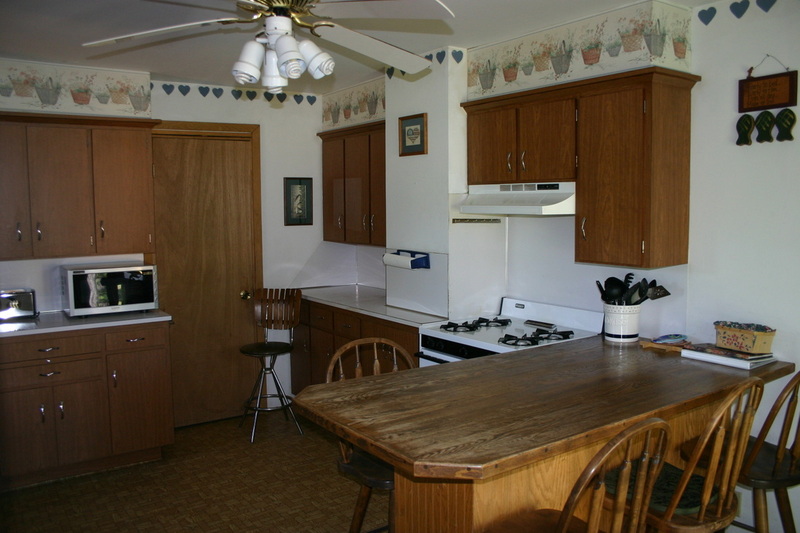 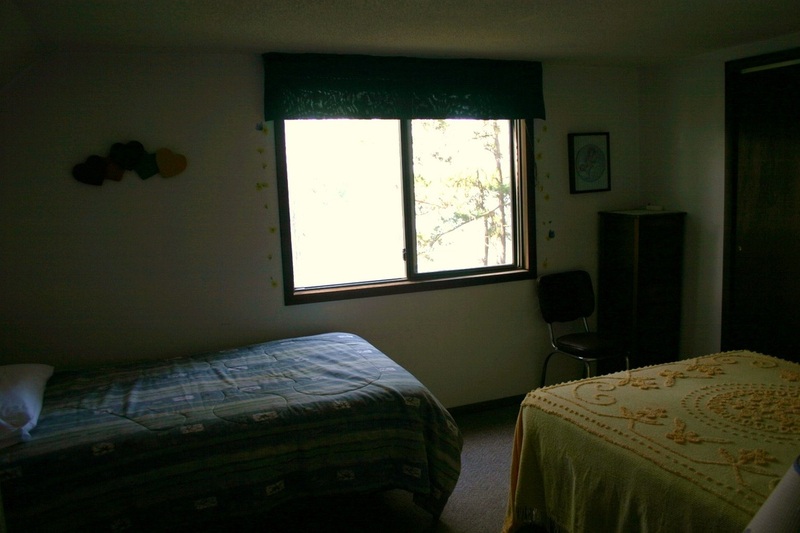 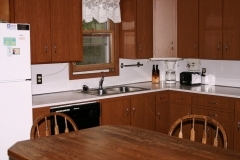 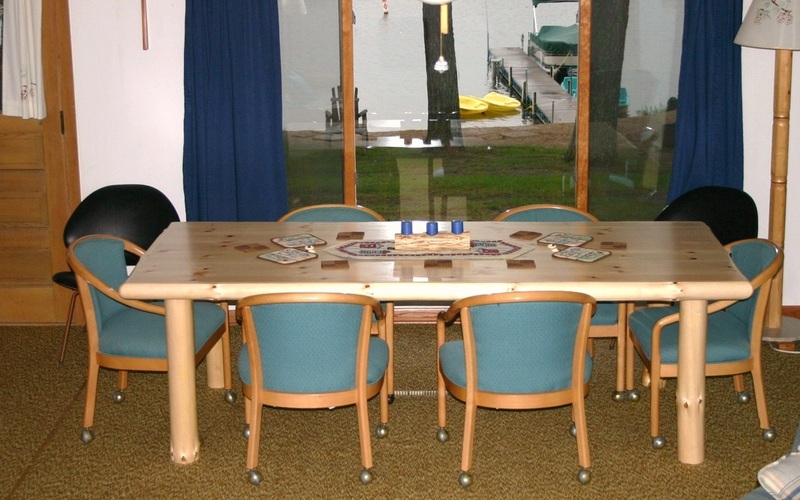 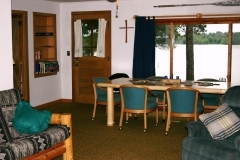 A 4 bedroom two story cabin that is half of a duplex with Grand Lodge “B”. 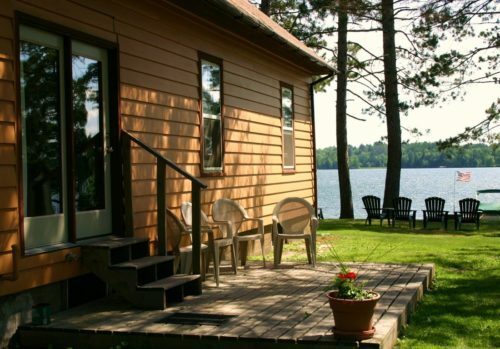 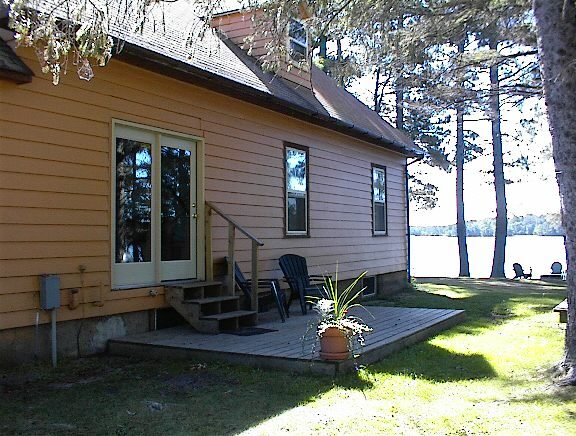 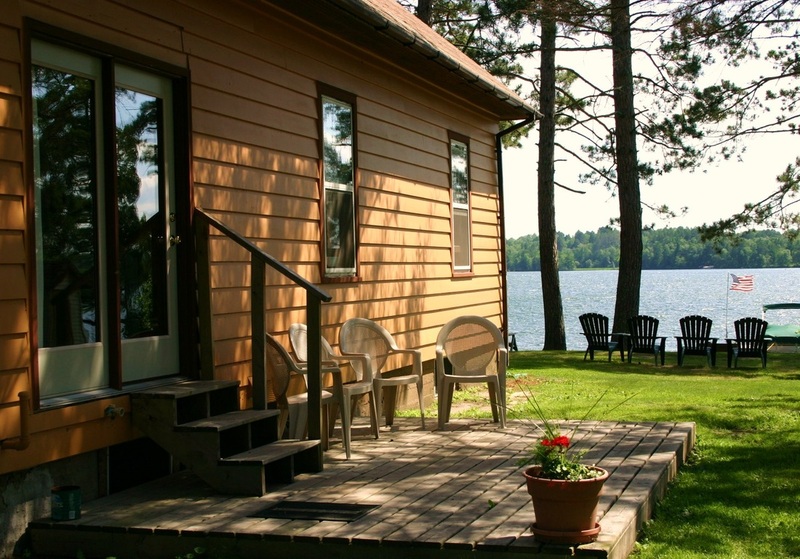 This is a beachfront cabin with two baths and dishwasher. 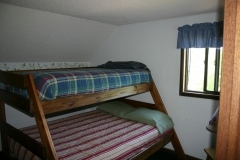 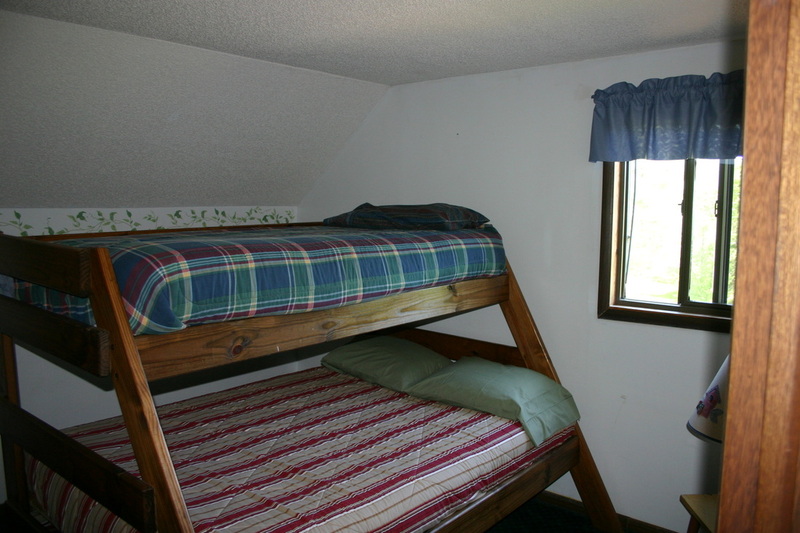 Cabin has king, double, 3 twin, full/twin bunk, and a futon. 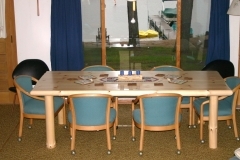 (10 people max.) 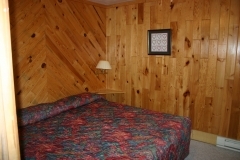 Please call us at 800-279-5179 with any booking questions or help with booking.